Animal Jam Rage Newspaper Archive! 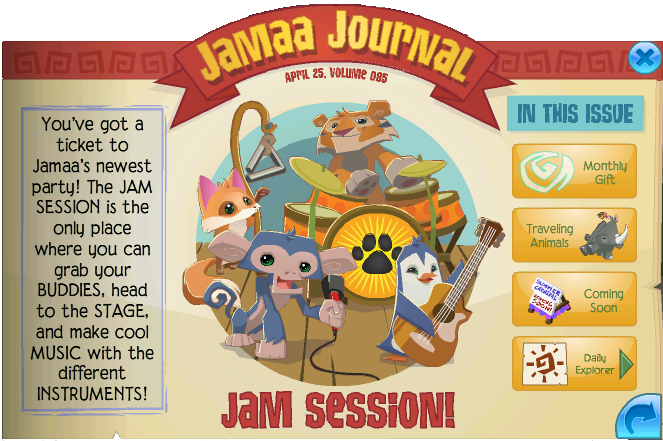 Here is the Jamaa Journal from Animal Jam! Click to go back to Animal Jam Rage!